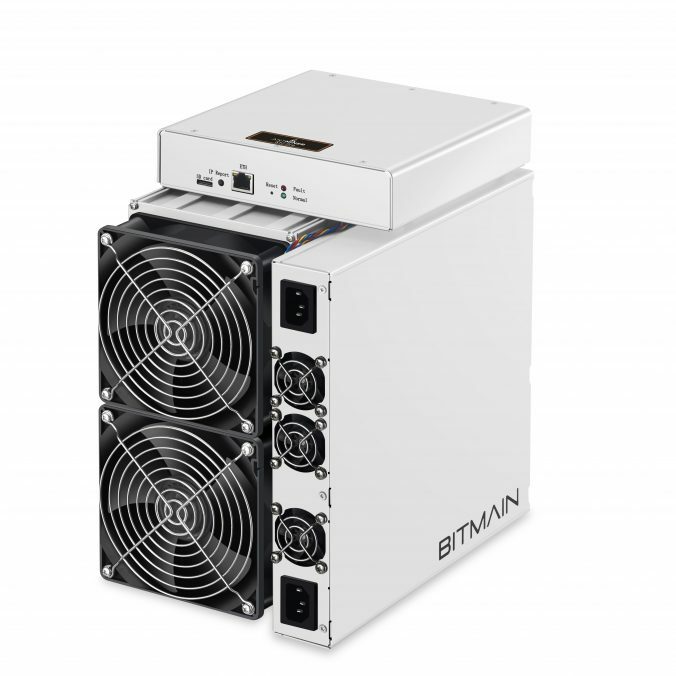 At Bitmain, security of end users is our top priority and we are committed to ensuring this as new risks emerge. Our team closely monitors the technology ecosystem to identify new and evolving threats. As part of that vigilance, we have recently been made aware by the open source community of a potential vulnerability relating to our firmware. 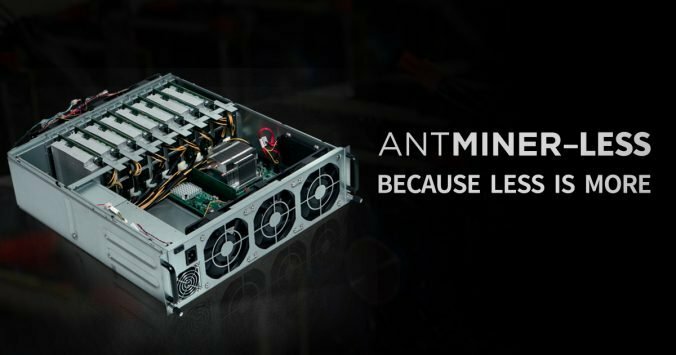 In response, and as a matter of priority, our team has released new firmware updates for the Antminer S15 and Antminer T15 to fix this vulnerability. Despite our continuous efforts, absolute protection from all possible attacks remains an elusive goal, and therefore, a collaborative effort of the global community is imperative for the strongest defence. We are most grateful to the open source community for continuing to identify and responsibly report new vulnerabilities. As contributors and users of open-source code, we recognise and respect its ethos. To ensure continued compliance with the requirements of open-source code, we have formed a special team and created new internal procedures. As we move into this new year, here at Bitmain we’ve been doing a bit of reflecting on what a year 2018 has been, as well as what we expect this coming year. This past year we have really focused our efforts to accelerate the creation of a platform and environment designed to scale with exponential growth. We want our innovation to enable anyone, anywhere to mine and benefit from new global digital currencies. As we have always maintained, we have made it our mission to ensure the stability and security of digital currency, to foster greater adoption, usage and efficiency. There have been many major developments including filing our application to list on the Hong Kong Stock Exchange. In fact, there are too many to list over the past year and we can often forget about the little things that can make a big difference. As such, we have summarized our most memorable milestones that make us proud. In the past year, we launched a number of exciting products and have continued to explore ways to boost mining efficiency. Amongst the many products and software upgrades we launched, a notable one was the new firmware that supports the AsicBoost optimization. 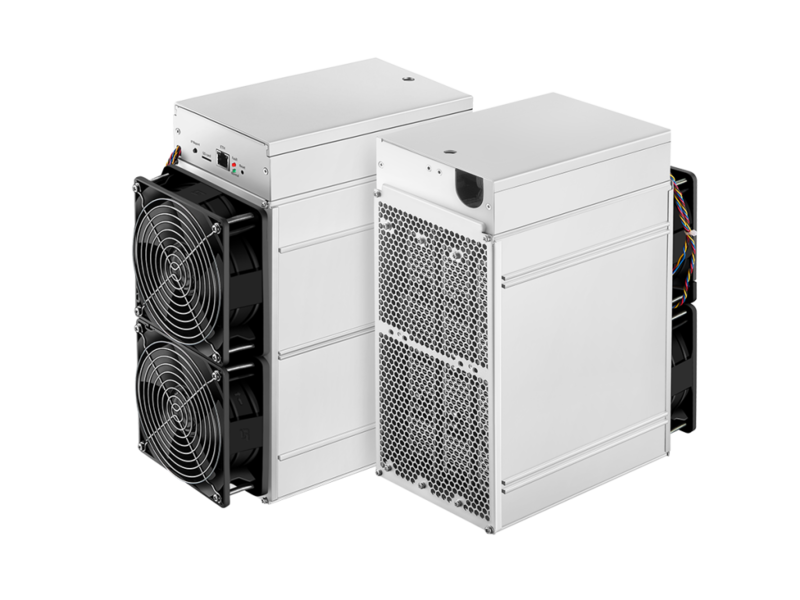 The firmware enables significant savings in energy costs and in addition to the S9, its functionality is available on other BM1387-based models, including the R4, S9i, S9j, T9 and T9+. But perhaps our greatest milestone of 2018 has been our next generation 7nm ASIC chip, designed for SHA-256 mining. 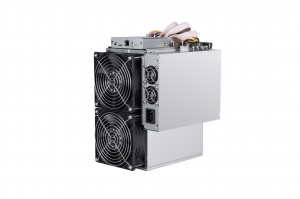 Incorporated into our recently launched Antminer S15 and T15s, the chip provides significant improvements in terms of performance, power consumption and delivering outstanding performance. For the entire industry, this not only accelerates the development of digital currency mining, but also provides miners with a better mining experience. We’ve been working on AI since 2015 and in Q1 we saw the release of the BM1682, our second chip for AI applications and later we released the BM1880 chip for AI. We also launched edge computing boards and USB modules to support it. 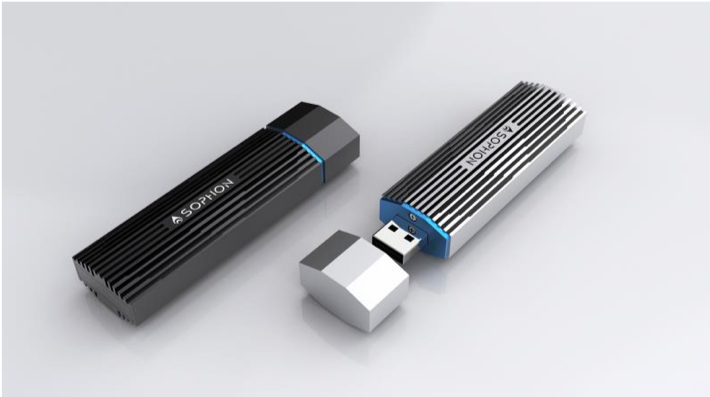 In combination, Sophon products can recognize faces, objects, license plates and even fingerprints, whilst providing AI level security. We are already seeing some of the generational-shifting results from the technology and we can’t wait for what 2019 brings. In May last year, we announced our partnership and lead investment in Circle Internet Financial’s US $110 million Series E round. Circle is a global crypto finance company with a clear mission to change our global economy as we know it. Their pioneering work in creating a tokenized US dollar coin, USD Coin, supported by the CENTRE open source framework is bringing us one step closer to realizing the benefits of the Internet of Money era. Through our partnership with Circle, we’re also helping advance CENTRE’s efforts to introduce more reliable multiple-fiat backed stable coins, that will provide financial interoperability globally. We continue to find promising open-source developers, projects and organizations. For those that we find to have potential and share our vision we fund them, usually with no strings attached. It means a lot to our community and ourselves for us to fund projects that get us excited with no-strings-attached because it gives us confidence that those technologies will be available one day. Whilst it is our policy to not reveal who we are funding with how much to respect the individual or organization’s privacy, it is safe to say we already spend a great deal on these and we are looking to do some more in 2019. It goes without saying that the BCH and BSV split was a significant topic within the global cryptocurrency space last year. It was exciting to see different passions clash for the future and betterment of cryptocurrencies without the purported “hash war” being fought. Having ourselves been through a similar (but much longer!) conflict over the future of Bitcoin just about 18 months back, we understand the BSV community’s decision to split and freely pursue its own dream. Adoption will come through power, flexibility and sophistication of the ecosystem and we look forward to what 2019 has in store for cryptocurrencies. What began as a radical experiment in transparency, with us Tweeting the shipment details of the first batch of our new ASIC-based Zcash miners, led to the formation of our transparency policy, which governs the way we mine and how we communicate with the communities that we operate in. This would not have been possible without the proactive and sincere approach taken by the Zcash community in reaching out to us. We continue to be committed to experimenting with the best ways to communicate and work with the communities in which we operate. We recognized that our community of miners, users and investors needed a performance reference point for the largest and most liquid cryptocurrencies. So, in November, we rolled out our institutional-grade cryptocurrency index service. The service publishes performance data both a real-time price every second, as well as a daily reference price at 10:00am Hong Kong Time, on a 24/7/365 basis. We are committed to serving our fantastic community, and this is just one of the ways are doing so. We broke ground on a new blockchain datacenter in Rockdale, Texas, representing a considerable investment into the local, county and statewide economy of the US. 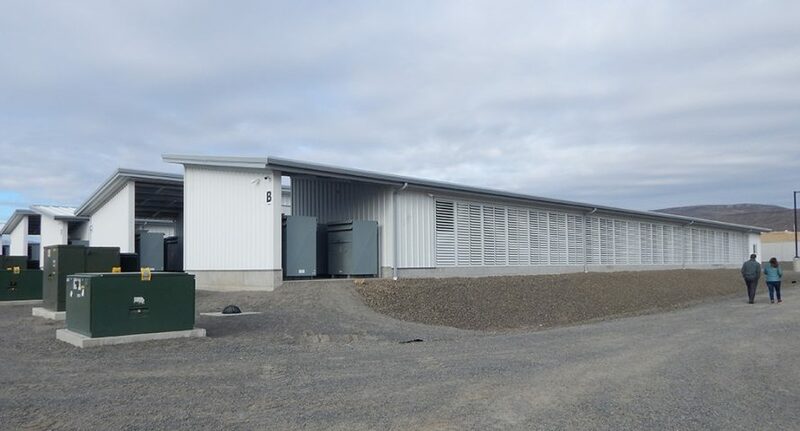 This was also followed by a new facility in Washington State. These represent key components of our strategic investment in the US market. 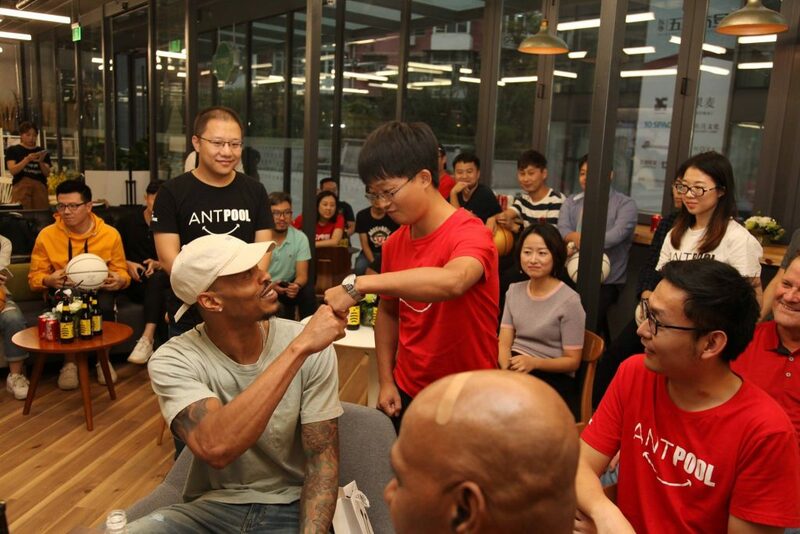 And of course, how can could we forget AntPool’s sponsorship of the Houston Rockets? Who said that mining was all work, no play? In preparation for the future, we decided near the end of 2018 that it was time to rationalize our business. Our wide portfolio and varied lines of work have expanded to a point where we have the problem of choice and this year was the time to choose. We started to optimize the business and streamline our flows to focus back on the core missions and activities that best rally behind our vision. We as a company will be lean and more focused towards our goals and we look forward to a 2019 where we can see what our collective efforts can achieve in this manner. So, what’s the outlook for this year? While there have been ups and downs in the market, we see this as being part and parcel of the change needed to build a stronger ecosystem. In fact, if we look back, blockchain technology has seen many difficulties in the first decade, and the industry has gone through numerous challenges but has never stopped developing to present day. While many have commented on the fall in value of cryptocurrencies, we see this as the effects of a stabilizing and maturing market. In fact, we’re beginning to see big name investment institutions coming into the market to provide different digital assets. We are edging towards an internet of money era, where currencies can move quickly and easily across border without the reliance of traditional institutions. We believe that ASICs will continue to play a fundamental role securing and transforming the complexity of cryptocurrency into useful and trusted assets for everyone. This year we also anticipate greater adoption of cryptofinance, starting with regulators recognizing the important role cryptocurrencies can play in our financial system and moving away from the sentiment that it is a threat to stability. We most recently saw this when the United Kingdom government proposed giving the financial regulator more power to oversee cryptocurrency assets, as well as the Hong Kong SFC introducing the first set of rules governing the market. Considered regulation can help more people and institutions enjoy the benefit from new global digital currencies. Blockchain technology has continued developing to present day and has risen above many challenges to get to where we are now. This year, we can expect to see its development gravitate around blockchain applications. As applications continue to develop, the industry’s market capitalization will fuel growth. Exponential growth in blockchain user traffic will at the same time demand greater data processing capacity, with hardware acceleration and parallel computing technologies being integrated with blockchain, to solve this problem. 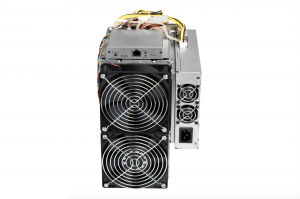 As a world leading high-performance computing chip company, we believe that there is a significant role for Bitmain to play in meeting this demand and building on its existing innovations such as the 7nm ASIC. 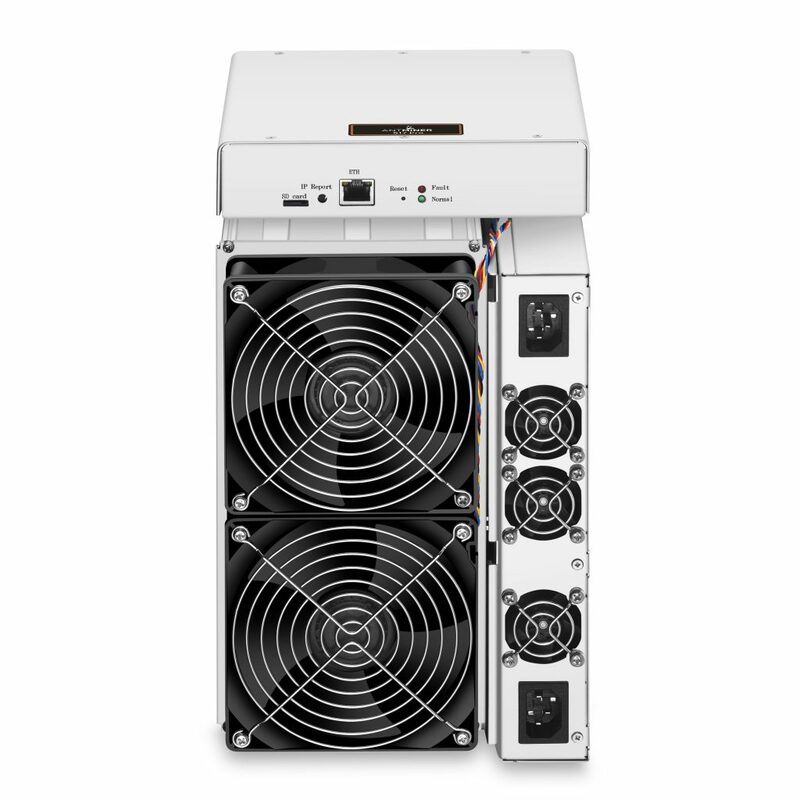 Our new miners utilize innovative technologies to improve the performance of the new miners’ power and power consumption, and computing performance. 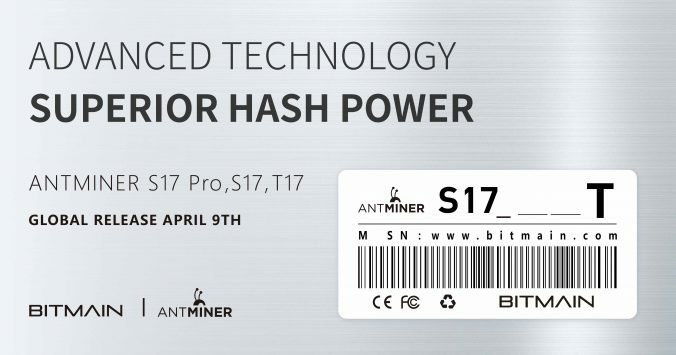 Similarly, our Antminer T15 high-performance mode sees a hash rate of 23 TH/s and a power efficiency as low as 67 J/TH. 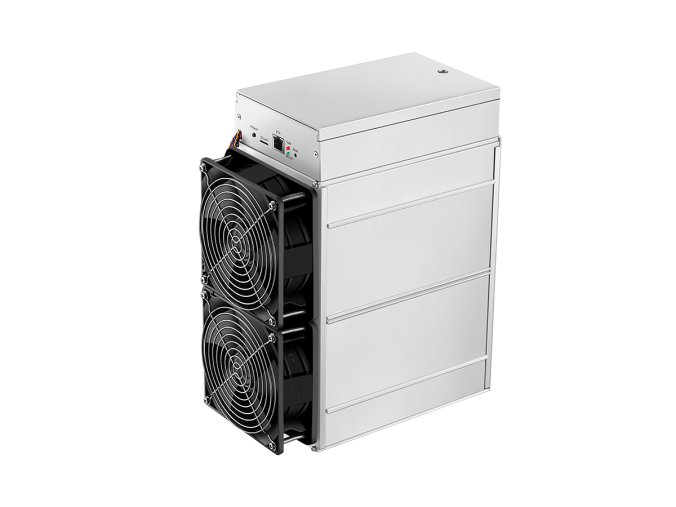 Its energy-saving mode can improve power efficiency to 60 J/TH while maintaining a hash rate of 20 TH/s.